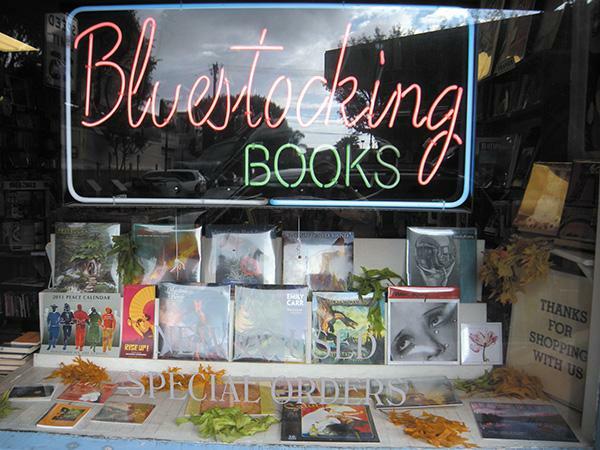 Uptown’s Bluestocking Books, The Book Catapult and Verbatim Books will celebrate America’s Independent Bookstore Day, April 27-29, as part of San Diego’s nine-store Book Crawl ensemble. 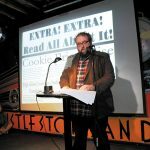 The annual event, now in its third year, showcases the unique niche of the indie bookstore. 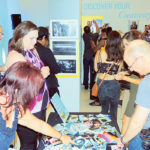 Prizes, swag bags, stickers, pins, buttons, arts and crafts, author presentations, book signings, contests, and of course the best in books, will be offered to those who relish aimlessly perusing aisles of books. 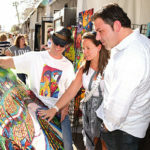 Crawlers will experience the magic behind the art of hand-selling books along with excellent customer service. 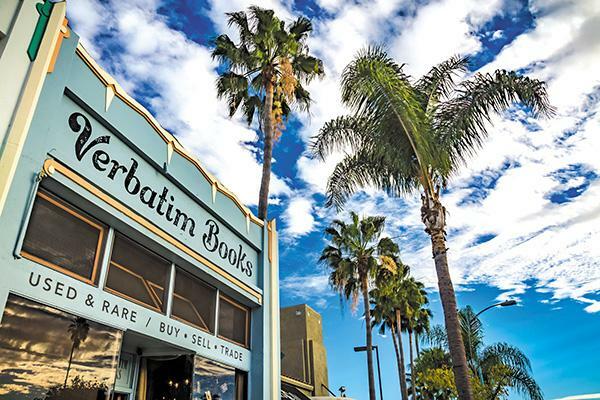 The three-day event promises to introduce attendees to an incredible collection of San Diego’s community bookstores. Despite a world that revolves around reading clickbait, tweets and digital downloads, indie bookstores are not simply surviving, they are thriving. 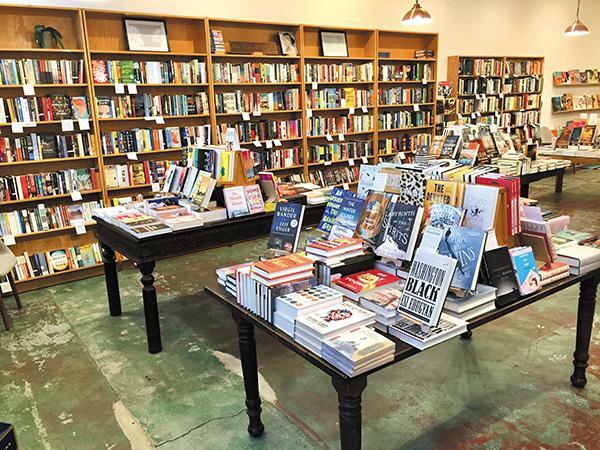 Independent Book Store Day underscores the importance of the brick-and-mortar edifice that serves as a universe of ideas for living, learning and sharing. 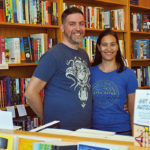 Independent bookstores have become community hubs anchors spearheaded by passionate readers for booklovers to meet, greet and share their love of stories. Nelson noted that independent bookstores offer an “amazing ocean” of incredible writers, plus a shared enthusiasm between employees and clients. As the third owner of the property that has served as a bookstore since 1967, she is undeterred by the challenge of running an independent bookstore in a world dictated by the internet. Nelson remains inspired and enthused by her community of readers. The bibliophile’s holiday is a typically well-attended event. Crawlers can pick up passports in any of the nine locations. Purchases made during the three-day event are then stamped on those passports. Five stamps earn a free logo tote bag, plus a raffle entry to win a curated gift bag. Local author and illustrator Susie Ghahremani, the event’s ambassador, designed the crawl’s logo and tote bag. Those who collect nine stamps will be eligible for gift certificates to each store. 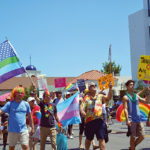 Participating stores include the Library Shop, Mysterious Galaxy, Warwick’s Bookstore, Bluestocking Books, UC San Diego Bookstore, The Book Catapult, Verbatim Books, La Playa Books, and Run For Cover Bookstore. 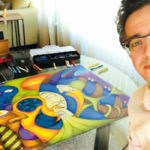 For more information, visit https://www.facebook.com/events/417339152146901/. — Reach Lucia Viti at luciaviti@roadrunner.com.